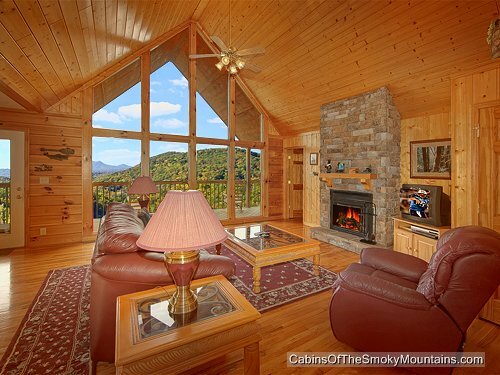 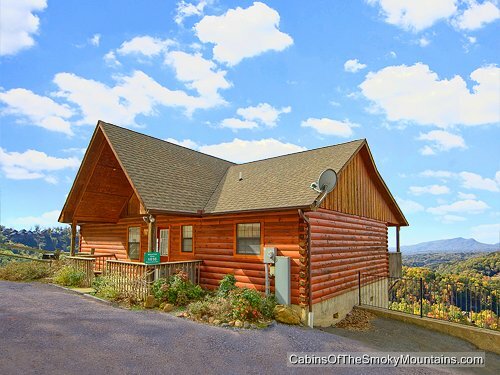 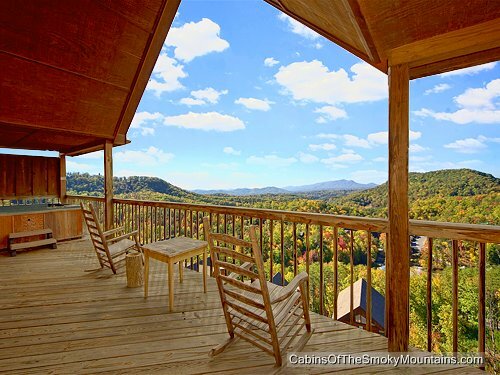 Have you ever wondered exactly what it is like to spend your vacation in a cabin with one of the best views in the Smoky Mountains? 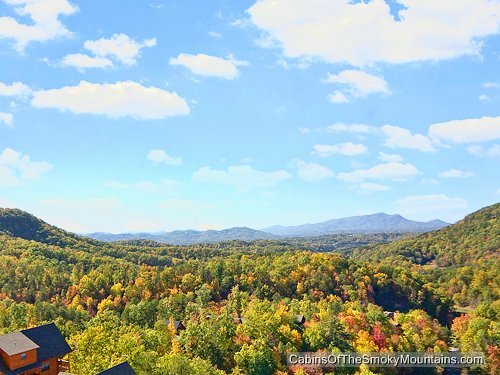 Well wonder no longer and book Mountain High View today! 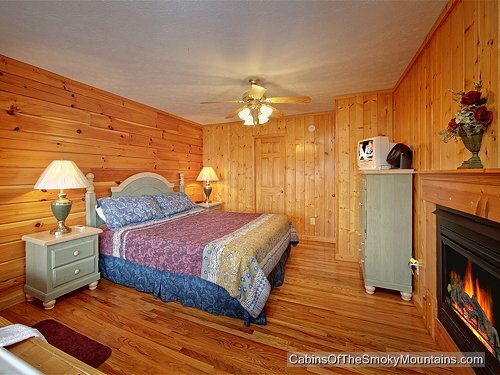 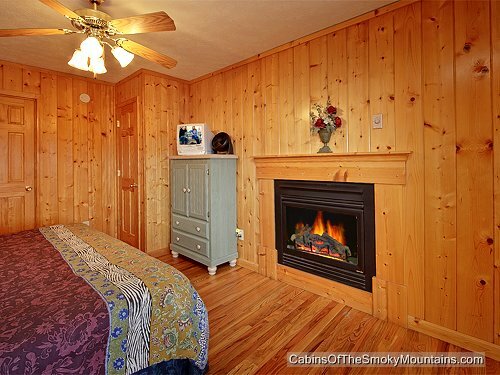 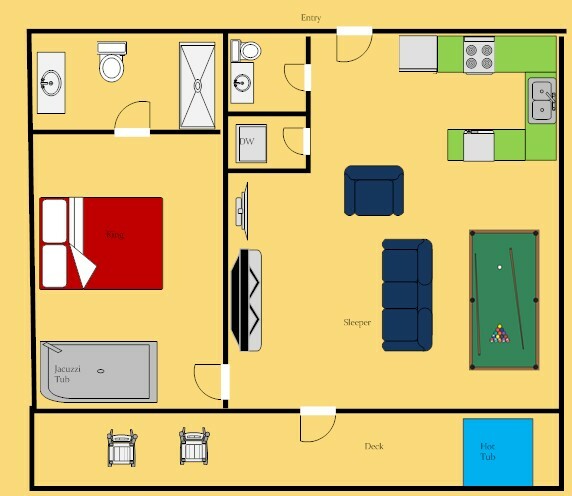 This 1 bedroom and 1.5 bathroom is just minutes from the downtown areas of Pigeon Forge and Gatlinburg. 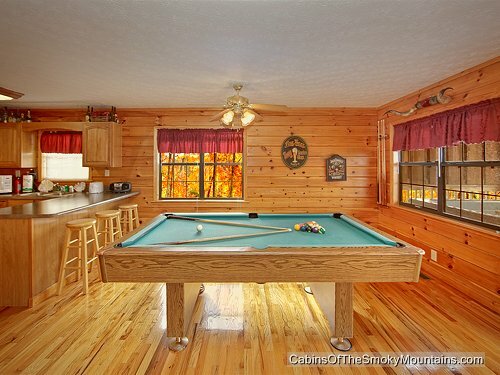 After taking on all of the attractions during the day, you can sit back and relax in the hot tub or beat a friend at a game of pool. 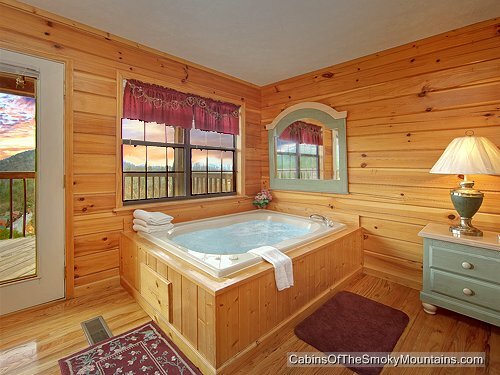 Finally, take the time to soak in the Jacuzzi or just sit on your patio and soak in the beautiful views this cabin has to offer. 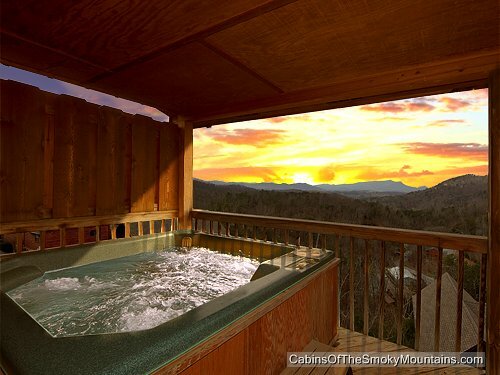 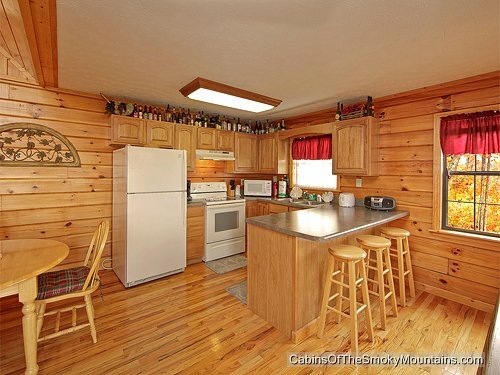 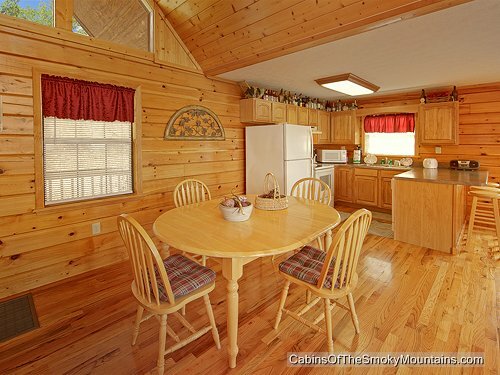 Mountain High View is nothing less than what you need to make your Smoky Mountain Experience perfect.